Coke vs. Pepsi - Who has a Better Website Design? 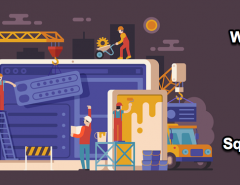 Home / Website Design / Coke vs. Pepsi – Who has a Better Website Design? Names like Coca-Cola and Pepsi are household names. Their brands automatically render up images of Americana, especially Coca-Cola with its many branding extras that the company has been able to put out over the years. Pepsi is also a well-known brand and while it has not been able to beat the Coca-Cola company in many ways for branding, it’s still a brand that needs no introduction. Both brands started in a world much different than the world we live in today. It was full of real-world advertisements in newspapers and videos, analog radio and TV ads, and other branding tools that had to be created in the physical world. 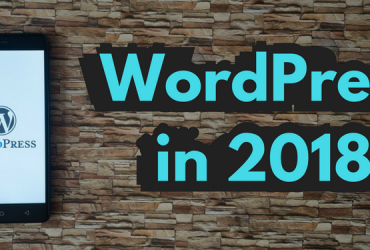 Now, we have the online, digital world, a world that is endless in possibilities and includes websites, blogs, and other digital assets that are designed to increase branding in the virtual environment. No one can deny that the website of a brand is the most important part of this mix. 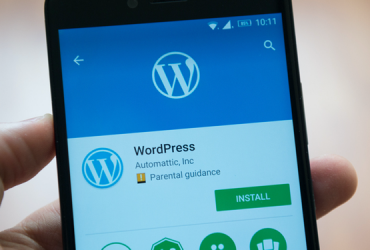 No matter how good your podcasts, videos, and other assets are, your website should stand out. When we look at the websites of these two big brands, we can learn a lot by comparing them and evaluating what makes them great. 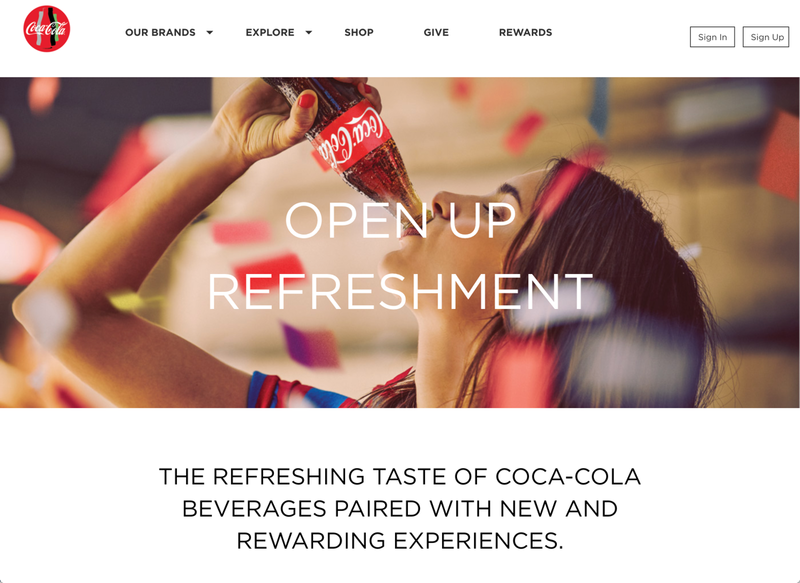 When you first come to Coca-Cola’s website, you are greeted with an attractive, minimalist design that focuses on what the brand is about: Coke. It’s interesting that the Coca-Cola brand focuses solely on the soft drink on their website because most of their other advertising deviates from this notion. This seems to create a marriage between the great-tasting Coca-Cola product and the personality of the brand which seems to be all about sharing and caring. As you scroll down the site, you’ll also see two of the staff of the Coca-Cola company, one dressed in a server’s hat. The video featuring these two talks about who the Coca-Cola company is as it relates to their staff. They create a community-based, staff-friendly message for the brand and it communicates that the company truly cares about their people who work for them. Further down the page is a section dedicated to Christmas and holiday offerings, which the Coca-Cola company has always been actively involved in, featuring contests and other things that seem to add to their customer value. There are other opportunities offered to their customers who visit their website such as mobile app downloads and games, product facts, and more. The site is modern while also traditional, simple but stocked with value. This reflects the dedication the company seems to have to both the physical product they create and the human side of the business. Notice the break away from proper grammatical form such as the all caps lettering and the period at the end of these words for emphasis. If that isn’t enough, after you’ve taken a bath in the virtual Pepsi flow, scrolling down the page, you’ll get a lesson in the history of the Pepsi company. It also offers you a chance to shop on either of these stores: Amazon.com or Walmart.com. So you can shop for all Pepsi products with your favorite online conglomerate. After this, you’ll see a quick tutorial on how to create a unique “mixed drink” composed of liqueur, Pepsi-Cola, and a lemon that is garnished on the side. It features a can of the 1893 first edition of Pepsi that is mixed with the liquer that was used years ago to create mixed drinks. Wow! We assume this section is for adults only. Lower down the page, you’ll see a number of social media options that allow you to connect with them through a variety of options such as Facebook, YouTube, Twitter, and Instagram. 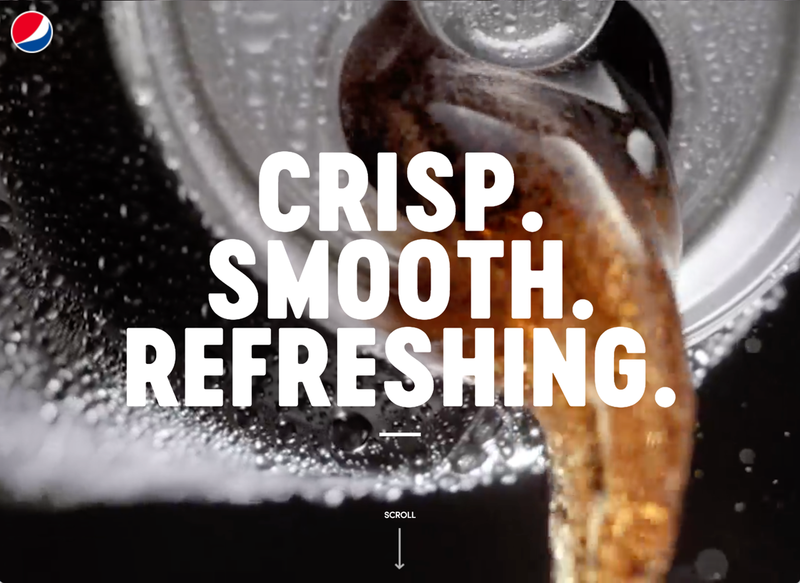 When we go back and look at the Coca-Cola site again, we can see several comparisons to Pepsi such as the large, dynamic imagery and bold colors, the impactful wording, and such like. It’s almost as if the two brands have looked at each other’s sites. (Who reading this articles doesn’t know that they did!) Anyway, they are similar but they both feature some different approaches to their brand that seem to communicate to the viewer right away what the brand is about. The Coca-Cola site has strong branding, as does the Pepsi site, so we gave them both one point for this. A visitor could go on both of these sites and know what the brand is about. So they both scored a 5/5 on this aspect of their design. On point #1, ease of navigation, they were both easy to navigate. But, because we don’t always prefer the scroll only mode, we gave both sites a 4/5 on this aspect. Both sites should score a 5/5 on the customer journey, as well as #3 (interesting and engaging) because of the high level of engagement that both sites provide. Where it started breaking down a bit was the level of interactivity and connection to social media. 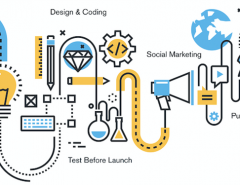 These are two of the most important aspects of a site as you want part of the customer journey to take the customer to other places where you have some digital assets such as Facebook or Twitter. Pepsi got a 5/5 on this part of our ranking, while Coke got a 4/5. This is because Coke just featured the links to their social media in a place near the bottom that was barely conspicuous and Pepsi seemed to make it a main feature of their page. Using our simple scales on these factors alone, Pepsi scored a 29 and Coke scored a 27 due to the less prominent social media section. This alone is not much but if you believe that social media is a major part of branding, you would want to follow the example of Pepsi in this example, rather than Coke. 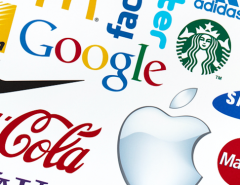 However, both sites are doing very well and seem to both reflect some of the most important aspects of their brand. 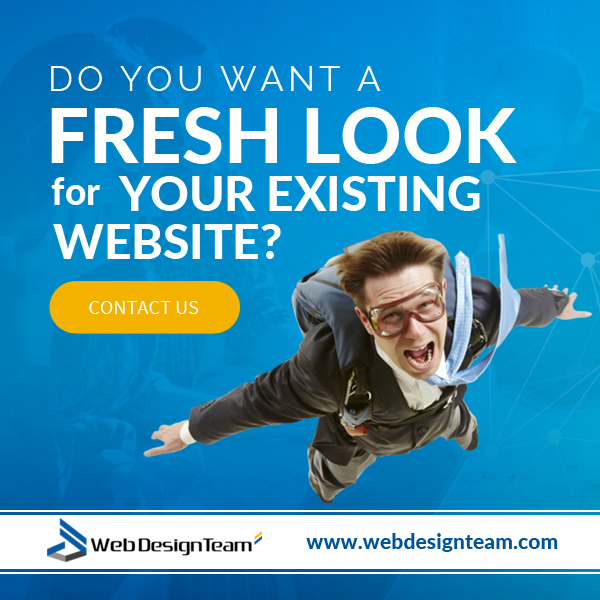 Need a website design of your own? Even if you’re not Coke or Pepsi, you need a smart design that will capture the attention of your target audience, draw people in and get them to engage. We can help. 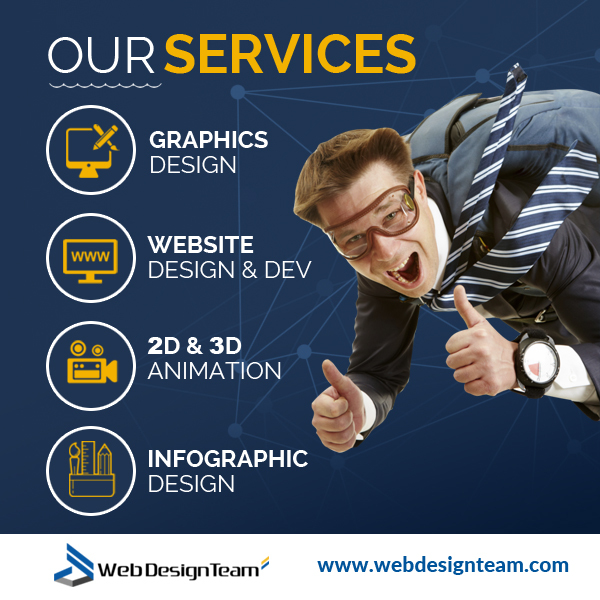 We are webdesignteam.com and we have years of experience in smart web designs. Visit us online and ask for a free quote. Everything great starts with one step.